Yay!! I am so excited to receive this award. All my life I have seen friends and cousins talking about their sisters and the close bond they shared with them and all I could do was stare blankly at them, because I never had a sister of my own.The only sister I had, never lived to see me born. But thanks to sweet sis Stephy, I now have enough sisters all over the world to call my own. 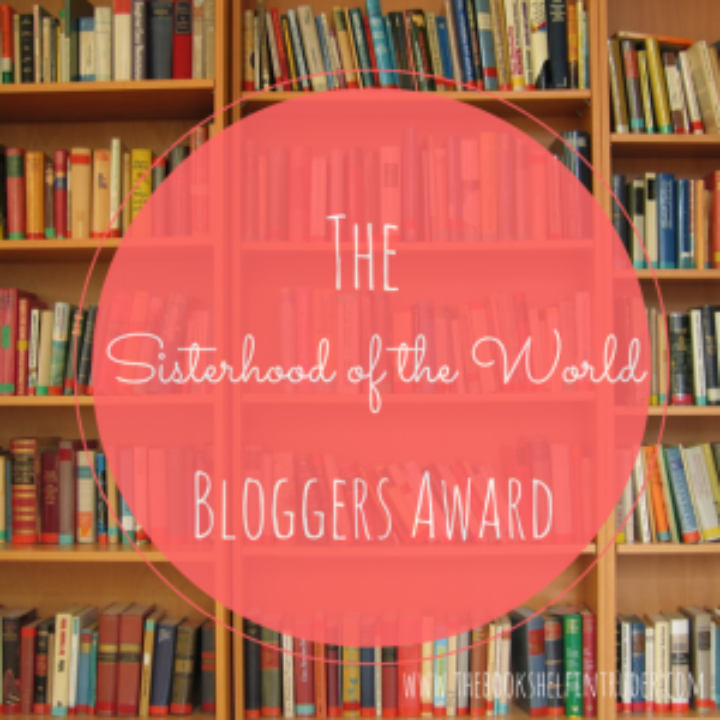 It is truly an honor to be nominated for The Sisterhood of the World bloggers Award. 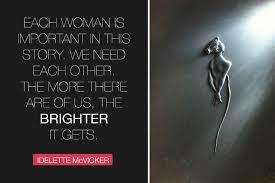 It is an overwhelming feeling to have a close bond of friendship and sisterhood. Stephy has a delicious blog Stephysweetbakes which is a must see. She is passionate about baking and that reflects in the yummy cakes and bakes she churns out day after day. Please do visit her blog if you don’t want to miss out on a spectacular spread. * Thank the giver and link their blog to your post. * Answer the 10 questions given to you. * Pass the award on to 7 other bloggers of their choice and let them know that they have been nominated. * Include the logo of the award in a post or on your blog. 1. On the bad days, how do you cheer yourself up? 2. Which is your favorite food? 3. How do you let go? A- I turn to God for peace and it really works. 4. How much do you value ‘silence’? A- A lot. Silence and Smile are two powerful tools. Silence averts a lot of problems. I like to talk only when someone is listening, not just hearing. 5. Will you hurt someone intentionally or lie to make them feel better? A- I will neither hurt someone intentionally nor lie to make them feel better. I think a hundred times before saying or doing something lest I hurt someone. 6. Do you have faith in humanity? why or why not? A- I only have faith in God. I am no one to judge. I take people by face value. I am good to people who are good to me and withdraw from those who aren’t.’Give Respect and take Respect’. 7. One thing you really wish could come true? A- Everlasting peace in the world. 8. If you had to sum up your life in 10 or less words, what would they be? A- A gift of God. 9. How do you express anger? A- Unless it is very necessary, I don’t express my anger.I put my point across in a calm manner. Expletives- a big NO. 10. What is the one thing that will turn you completely off about a person? A- LIES . I can’t stand liars. Thank you so much for nominating me for this fabulous award! 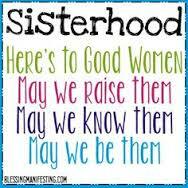 I am so honored to be part of this sisterhood club! Congratulations on your recognition. I can certainly sense your excitement. Thank you so much ☺ It means a lot to me. I liked you so much before but reading your answers to your questions definitely make us sisters. Congratulations skd and thank you so much for the nomination! It means so much to me. Thank you Julie. Your kind words made my day 💕 Lots of hugs and regards to you. Thank you dear Linda. It’s a very sweet award and I really love it. Ana, Thank you for the nomination, I really really admire your answers to the questions, you are an inspiration!